Aww... Isn't that one cute plump silvereye :) Given that it's mid-winter here, with temperatures in the single digits (and often feeling a lot chillier) in the late afternoons, it's no wonder that they need to fluff up quite a bit to keep warm! This demo shows off some of the new "Stroke Sculpting" tools that I've been developing as another way for editing Grease Pencil strokes. In particular, the primary impetus for this work has been to introduce a tool for smoothing strokes to remove jitter/wobbliness, kinks, jaggies, and other undesirable artifacts affecting stroke quality (especially when zoomed in). Some other tools that are a natural fit include a "Grab" brush, and a tool to adjust the thickness of strokes. 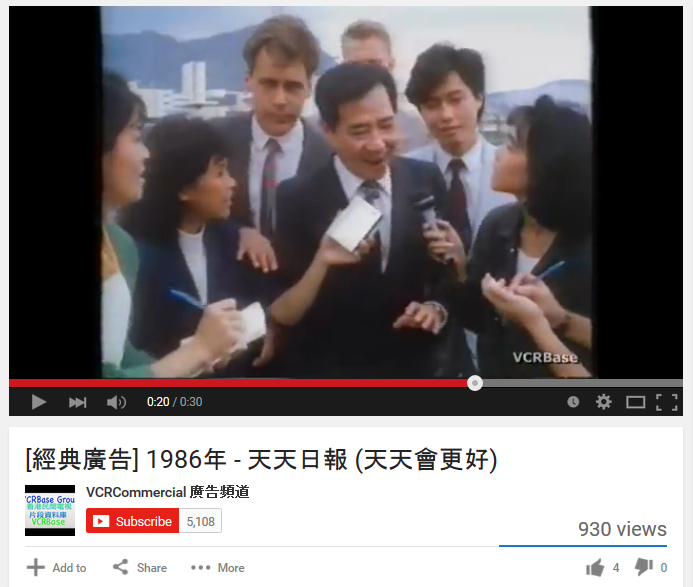 Recently, my uncle sent us a link to a retro Hong Kong commercial from the 80's that apparently my Grandpa had featured in (at 00:20). 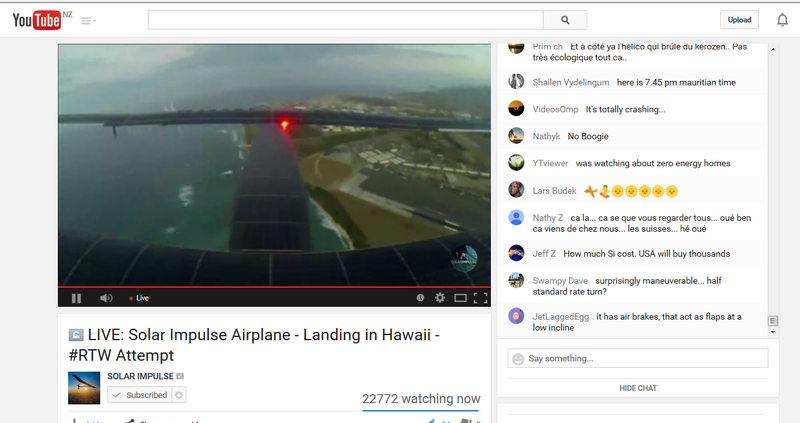 Congratulations to all the Solar Impulse team and pilot Andre Borschberg on successfully completing the first part of the epic crossing of the Pacific Ocean from Asia to Hawaii! Good news everyone! 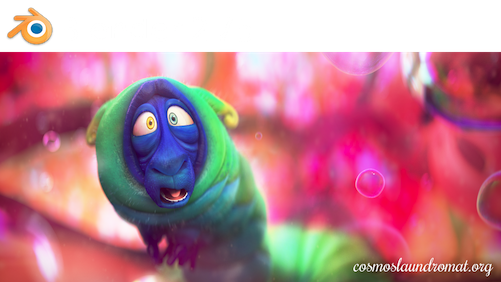 Blender 2.75 has finally been released, with this lovely splash screen from the Gooseberry project! Full details about all of these can be found on the release notes page, which I've been keeping up to date with all the changes since the start of the release cycle. What I'm going to do here instead is to point out some of the more interesting points, specifically those which relate to things that people have been requesting!